This week the CTC Crew are choosing a project from the Birthday Bouquet section of the Occasions Catalogue (p8-15) to CASE. 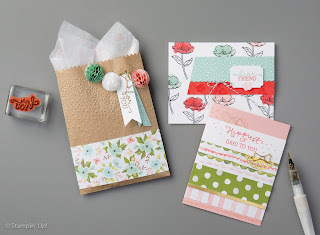 If you would like to skip around backwards, you can go click on the icon below to see Liz's gorgeous card. 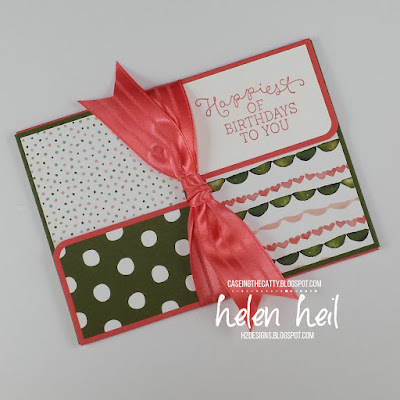 If you are feeling inspired, we would love you to CASE a project from the Birthday Bouquet section of the Occasions Catalogue (p8-15) & link it up in the gallery at the bottom of this CTC post (simply click on the icon below). At the end of each month, the Crew will choose a Winner.